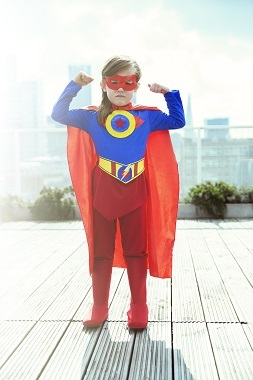 Bring your little super hero dressed as their favorite character to this fun new event. From Noon - 2 pm on the Center Green. Enjoy a magic show, face painting, door prizes, music, and special guests.